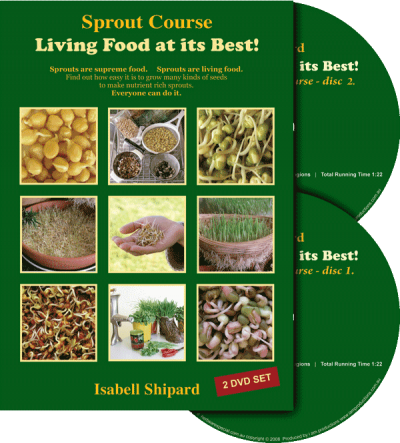 Herbs are Special > Products > Isabell's Books and DVDs > How can I be prepared with Self-Sufficiency and Survival Foods? 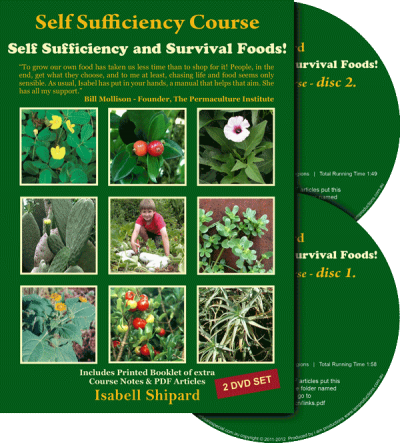 Home / Isabell's Books and DVDs / How can I be prepared with Self-Sufficiency and Survival Foods? 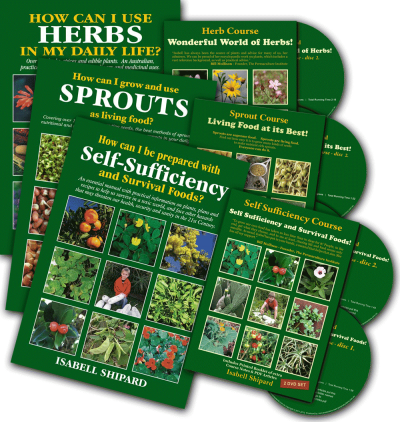 We need to encourage one another to be as self sufficient as possible… now… in our gardens, as this is the most nutritious fresh food and and cheapest way to live in these times of rising prices. 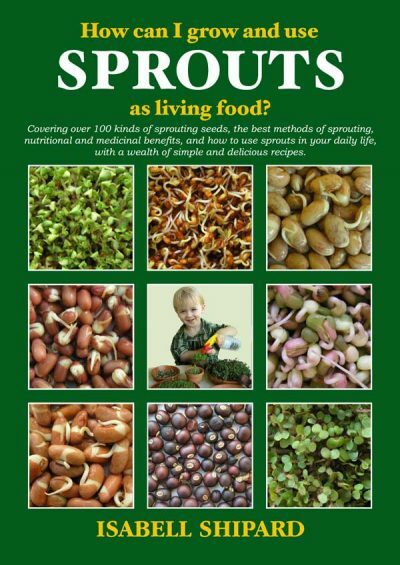 Growing our own food is very satisfying as well as beneficial to health and well-being. Ideas on how to cut the costs of living. Numerous economical recipes. 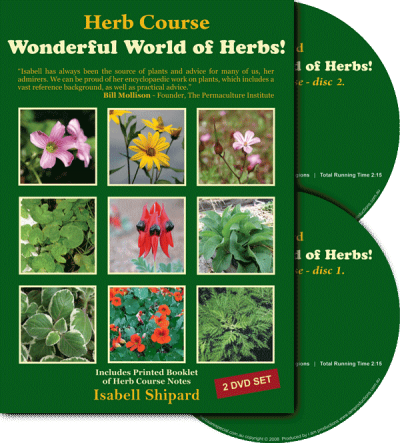 And, How to plant a practical edible garden. 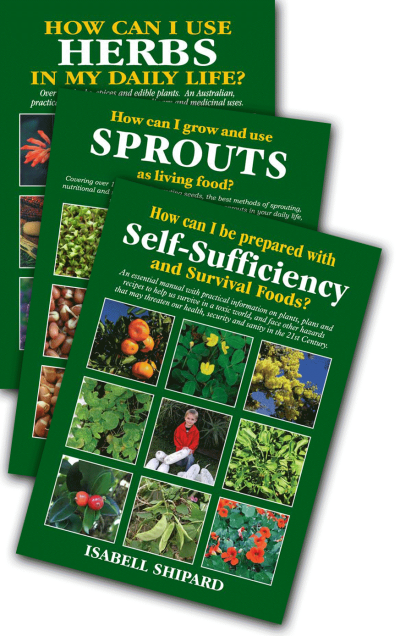 We believe the book, How can I be prepared with Self-Sufficiency and Survival Foods? 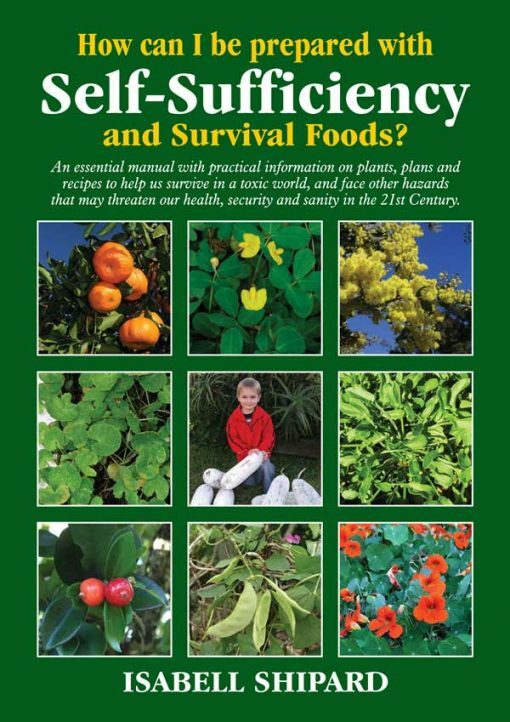 will be a valuable reference manual for every person and family. 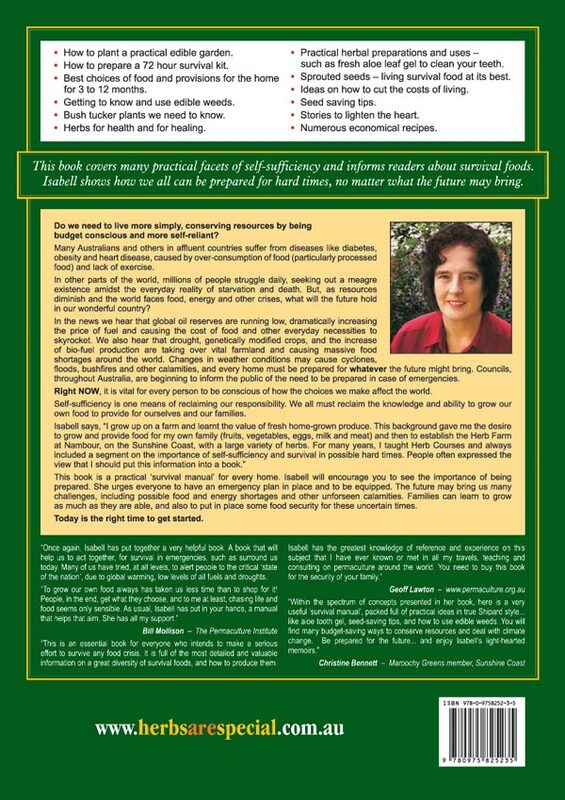 This book offers encouragement about the importance of being as self-sufficient as one is able and an action plan to help you ‘ride the storms’. 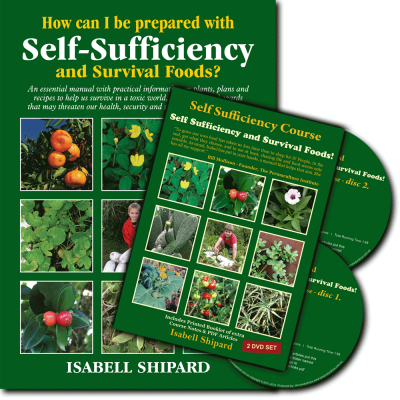 Isabell shows us how to be prepared with a step-by-step emergency management plan for food provisions and essential supplies as she teaches how to be self sufficient. The book is A4 size, 136 pages, and beautifully illustrated with over 100 coloured pictures. The full colour cover is celloglazed, with a durable stitched and bound spine.